On cold days in February, the last thing you want to do is transport your kids in and out of the car while running errands. Because the in-the-car seat, out-of-the-car seat routine can steer your day in the wrong direction, I try to go to places that allow me to “drive-thru” such as the pharmacy, the bank, etc. Last week my car was due for a dreaded oil change. To my surprise, the Valvoline Instant Oil Change located off Madison Pike in Independence transformed the traditional hum drum oil change into a family friendly affair. Some professionals say that dying your hair pink might not be on the top ten list of ways to land a job. For the Independence Valvoline Instant Oil Change, it sells oil changes. Pull your car into Valvoline’s warm garage, and Katy, who has fabulous pink hair, will greet you and your kids. Allowing you and your kids to stay in the car, offering stickers, and giving you a great deal is enough to ignite anyone’s engine. I left totally revved up with the exceptional, warm, family-friendly service my kids and I received. Proudly sporting her Valvoline sticker through the grocery store, my daughter told everyone about the nice, pink haired lady that “fixed our car.” There wasn’t a person in the City of Independence who did not know where we had been that day. 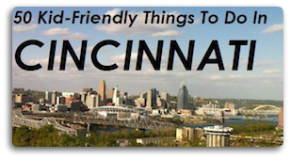 The best part is that this friendly, hometown instant oil change, is seeking more ways to make your oil change fast, hassle free, and family friendly. You might just see lollipops and Barney videos playing the next time you drive through. Next time your car needs a oil change say hi to the owner, Alan Murrah and without a doubt, your kids will love to see Kati, especially her family friendly, pink hair. 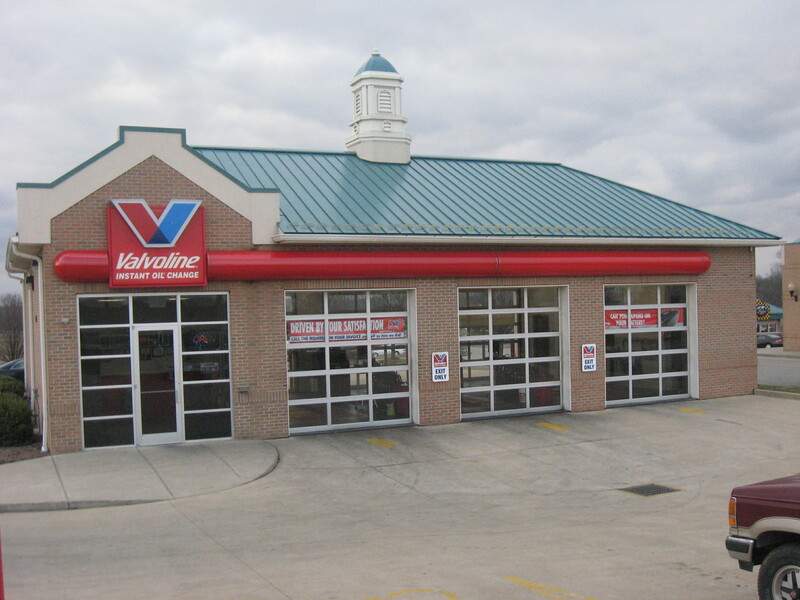 We thank Alan and Katy for creating a culture at Valvoline that compliments the City of Independence hometown, warm, family friendly atmosphere. For more information and a list of additional services Valvoline provides, contact Allan at 859-356-4500. 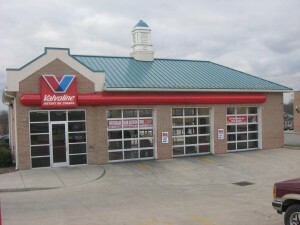 Be sure to access Valvoline’s website at www.vioc.com. Enter the 41051 zip code to print off the latest oil change coupons.